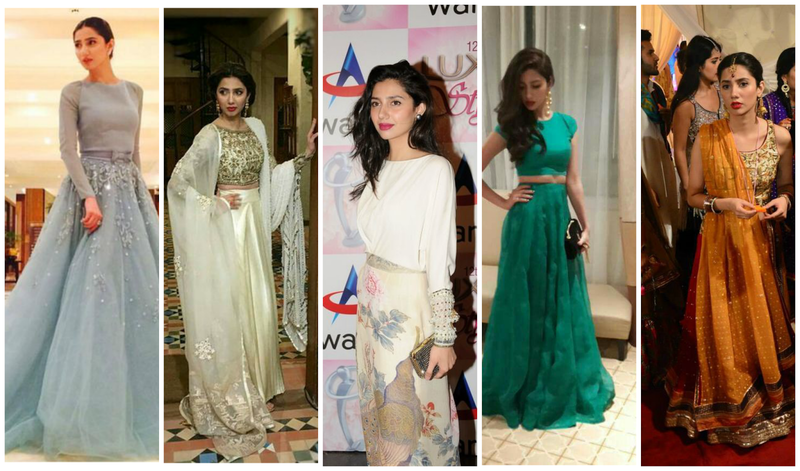 Feminine, elegant but yet out-of-the-box and versatile describes Mahira Khan who has successfully notched actor and TV host on her belt. 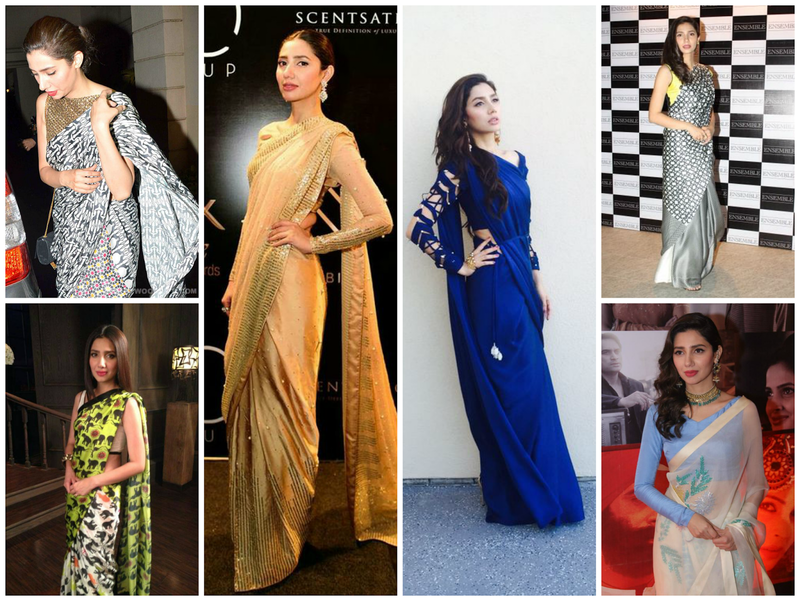 For long and for many, the Indian fashion scene has overshadowed the Pakistani fashion scene. A lot has changed with the entrance of many Pakistani actors into Bollywood and the introduction of Pakistani TV serials into the Indian market successfully. The Pakistani fashion is finally getting noticed (rightfully so) on an international level and especially so in India, farther than Punjab. The cuts and regional styles of this vast country have begun to influence styles over the border especially for Indian fashionistas who want to stand out from the rest. 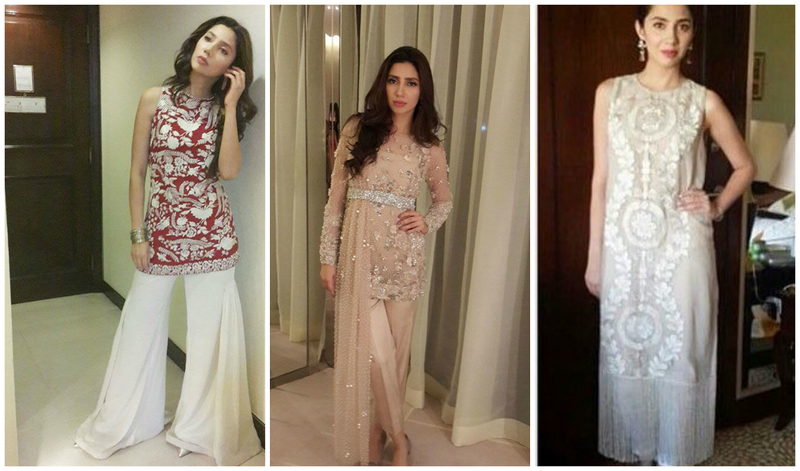 To put things into perspective its being described as "Pakistan's fashion wave" by Indian style editors. 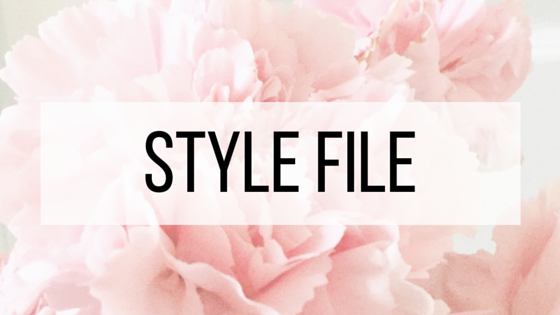 While some fashion cuts and styles are held in common by the two nations a lot is different and so the opportunity and potential here is beyond exciting. What does this have to do with Mahira? 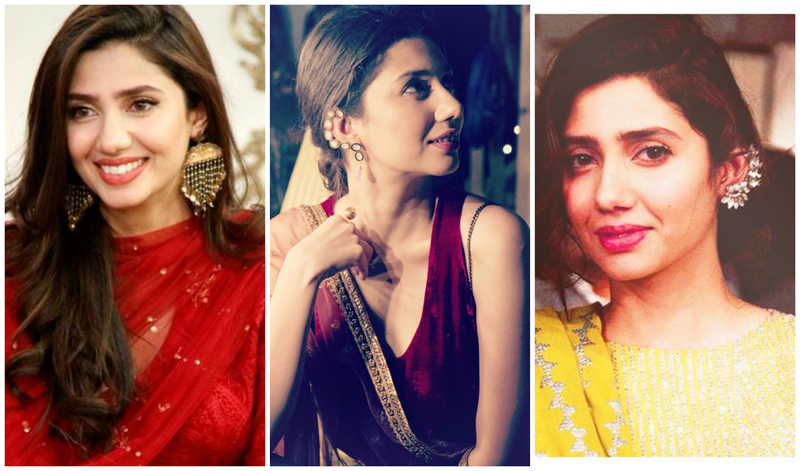 Mahira Khan shot to fame in Pakistan with the much loved TV serial "Humsafar" in 2011 after a VJ gig and never looked back. After a string of successful TV serials and time spent as a TV host she ventured into film as a part of the "Lollywood" revival that is happening in Pakistan ( it should be noted that before this she had acted in and made her debut in the much lauded "Bol" by Shoaib Mansoor). What caps it off is that she will be appearing opposite Shah rukh Khan in the Bollywood film "Raees." She represents the same exciting potential of collaboration between the two nations and often times this is reflected in her clothes. 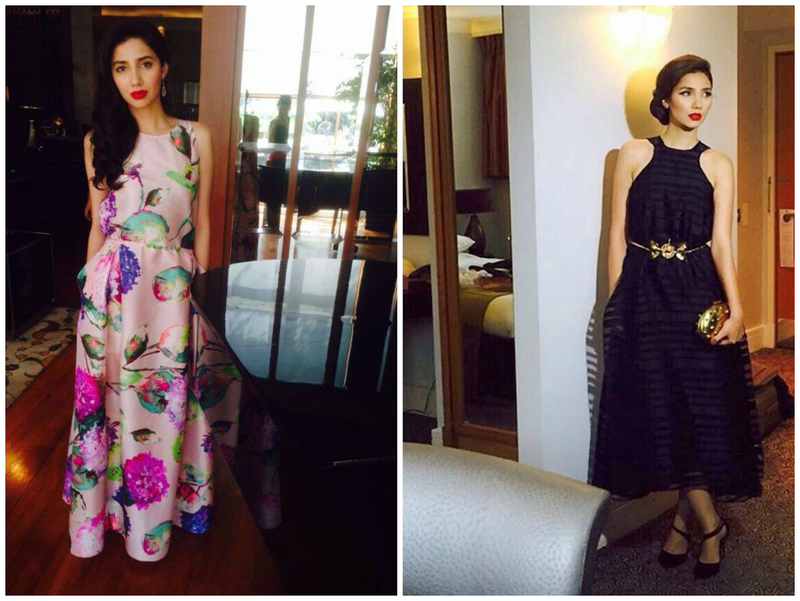 She has worn Indian designers in Pakistan and Pakistani designers in India. She wears traditional Indian, traditional Pakistani, fusion, western, west-east fusion...so as you can tell what she wears is always exciting and with her introduction into Bollywood this year I am interested to see what she will be wearing at interviews and premiers! She looks so glamorous and chic! Love this pics, look really good!